Dressing for winter is a conundrum in and of itself. There's the issue of layering (at what point do you start looking like Joey Tribbiani from that one Friends episode? ), and then there's the question of footwear (do you forego more stylish options for admittedly functional snow boots?). Perhaps more so than anyone else, though, New Yorkers are faced with the added challenge of managing to balance both function and fashion when getting dressed for any day of traversing Manhattan's icy avenues. Living in the East Coast city requires a specific set of city-appropriate shoe choices, which are only magnified during the winter months. 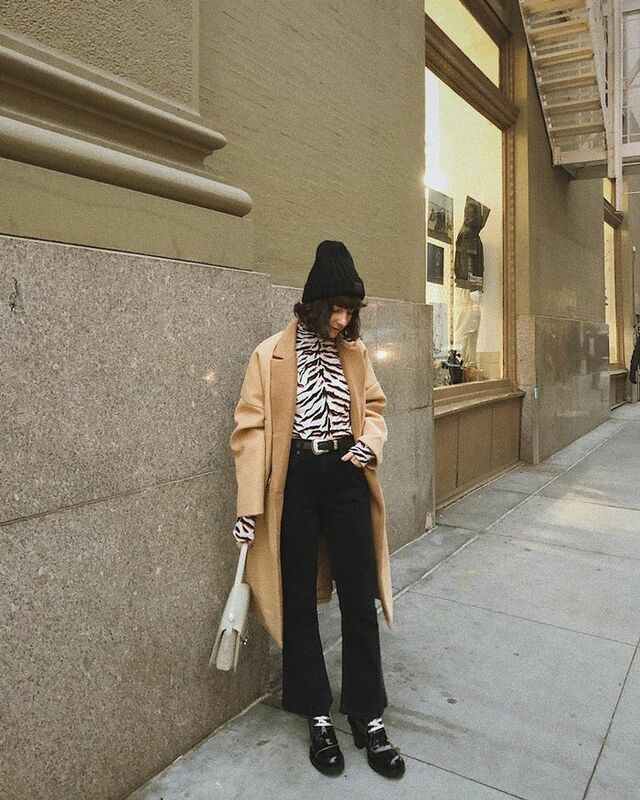 To get an idea of the best and, consequently, the worst winter shoes for NYC, we went straight to the source and asked some of our favorite city-dwelling fashion girls. Maybe you, like me, are curious about which styles could possibly be functional enough for the city and be dubbed a trend. Or maybe you're simply looking for some winter style inspiration from New York. Whatever the case, we had them weigh in on the current shoe trends they'll be passing on for the time being—whether it be cute but impractical feather-adorned heels or the dad sneakers that are simply better suited to warmer weather—and which shoe trends they're putting to the test instead. 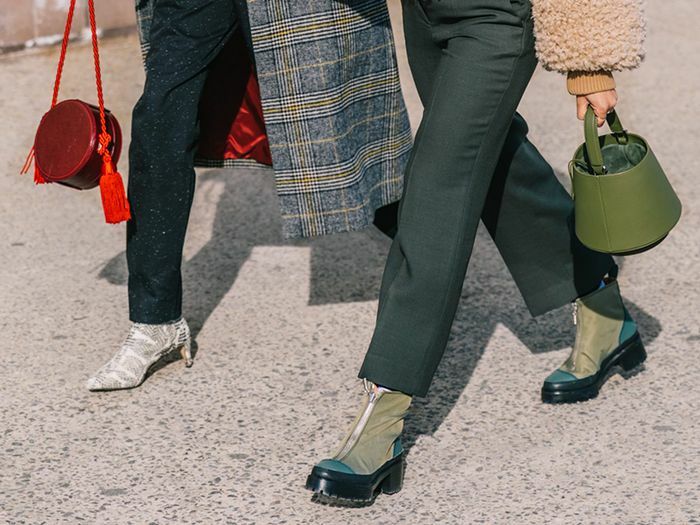 From editors to influencers to stylists, keep reading to get inspired by the shoe trends this stylish group of women approves of for winter. Next: the hated denim trend that's coming back with a vengeance in 2019.